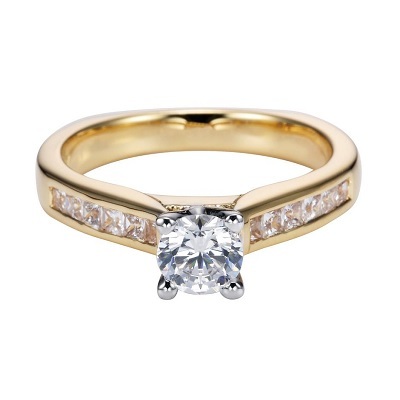 Diamond engagement rings are a simple testament of your commitment to your love. 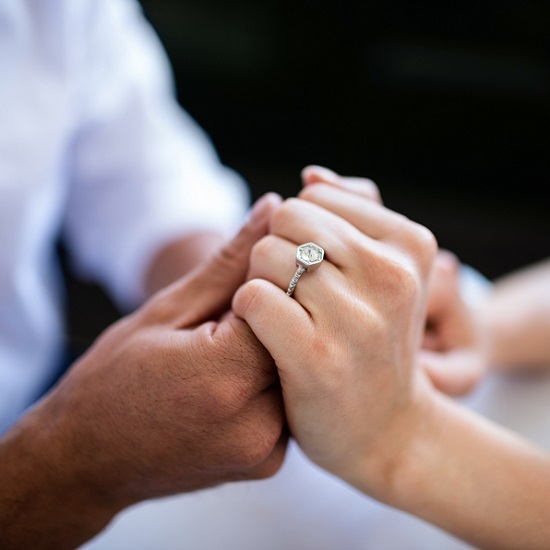 When it’s time to get down on one knee, the engagement ring suddenly becomes the "star" of the proposal, so you want to make sure you propose with a ring that captures your partners true style and essence! 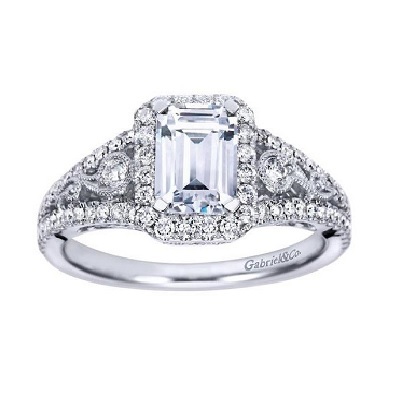 First introduced during the Art Deco era, the Halo engagement ring is given its name for the “halo” of smaller round diamonds encircling the center gemstone. 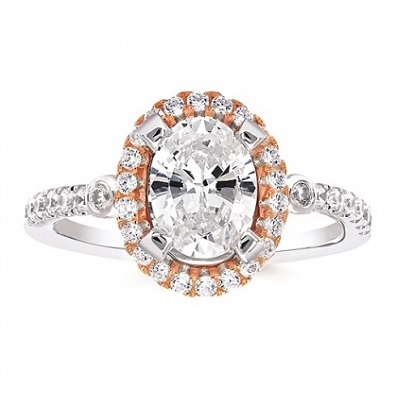 Today’s Halo diamond engagement rings put a modern twist on this popular vintage style. The Halo design offers a host of options for creating a big diamond look, while still maximizing the center diamond’s brilliance. 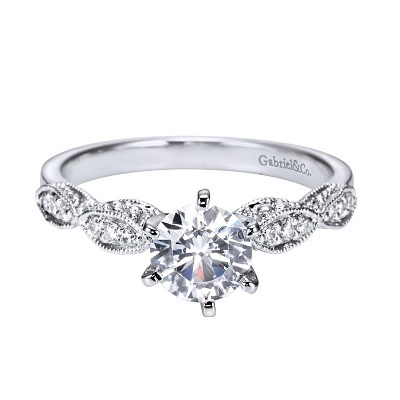 Timeless and unique, Vintage engagement rings originate from the delicate and romantic designs reminiscent of past eras. Featuring intricate and elegant details like filigree designs, beaded-edge milgrain, petite pavé diamond accents, and hand-engraving, vintage styles are an ideal choice for those seeking a one-of-a-kind original design. 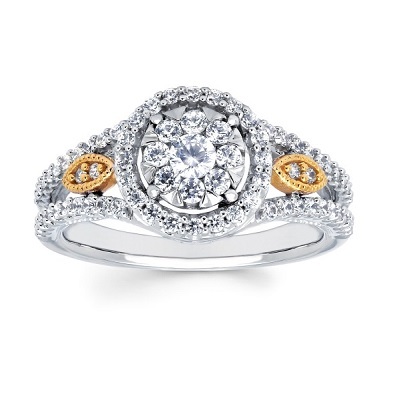 Whether it’s an engraved solitaire or a richly accented halo, each vintage style reflects the wearer’s personality. 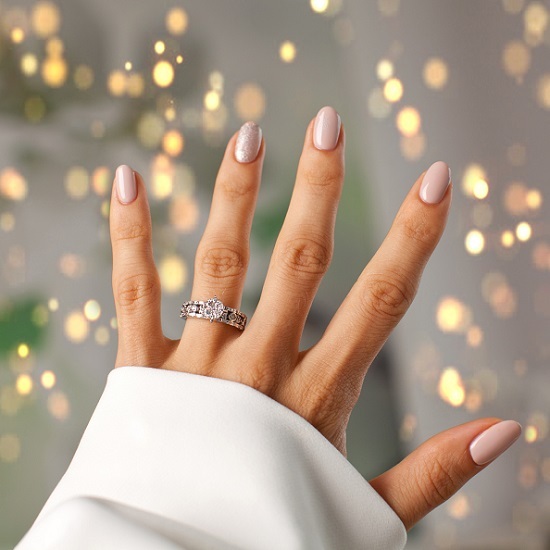 Characterized by it’s elegantly refined and classic silhouette, Solitaire engagement rings represent the perfect balance of timeless simplicity and stylish sophistication. 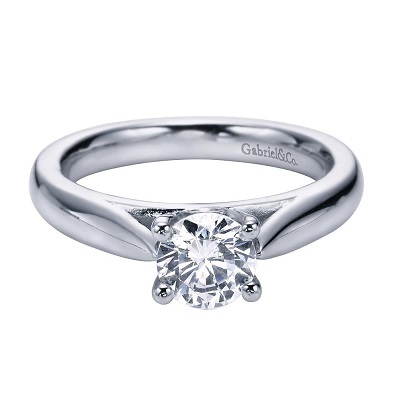 Many engagement ring buyers choose to go with a solitaire engagement ring style because of its ability to showcase the beauty and quality of the center diamond. However, within the solitaire category there are many settings to consider. 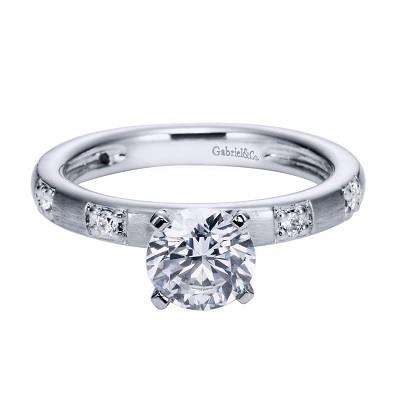 This includes the ever popular Straight Line engagement ring setting style, with glittering accent diamonds and flourishes of intricate artistry enhance the center stone without distracting from the purity of the silhouette. 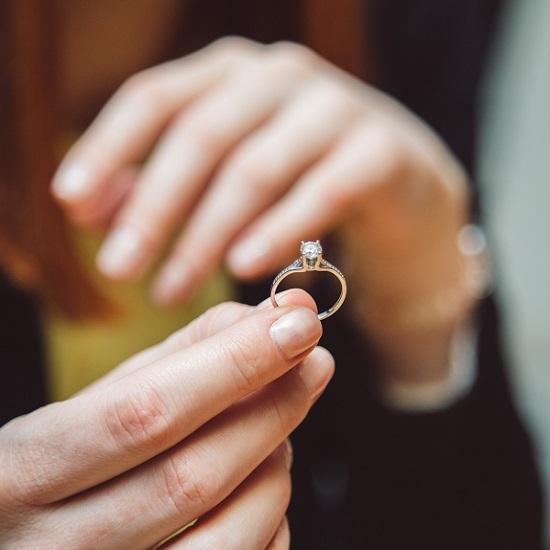 While these engagement rings tend to be some of the most popular ring styles amongst newly engaged couples today, that does not necessarily mean that these ring styles are right for you! 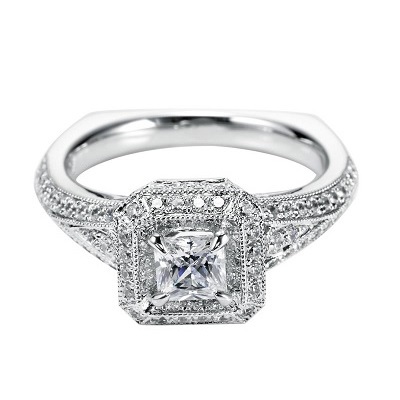 Thankfully, here at Stambaugh Jewelers we have a large variety of designer, custom and diamond engagement ring styles in the Defiance and Napoleon, Ohio area. 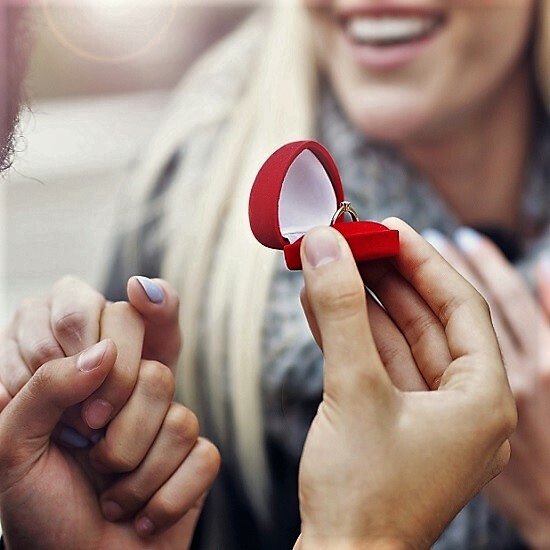 Whether you’re looking for an off-the-shelf ring from a popular designer or a custom design that captures your partners true beauty and essence, we have everything you need to find that perfect engagement ring for the one your LOVE!